← What are Carbon Taxes? The Year of the Comet? And it did, on October 16th 2012, Elenin, once called the “Doomsday Comet” by those who believe in things like that. After going through a solar storm its oomph was minimized severely. The next major Celestial event; Asteroid DA14 was to come between Earth and the Moon! This asteroid of large proportions passed us by on February 15th, 2013 without so much of a wimper. I certainly didn’t see it. But I don’t remember looking for it either. Asteroid DA14 was further embarrassed by the surprise meteorite that struck Russia the same day! A surprise Meteorite struck Russia with the force of an atomic (small one!) bomb on the same day. 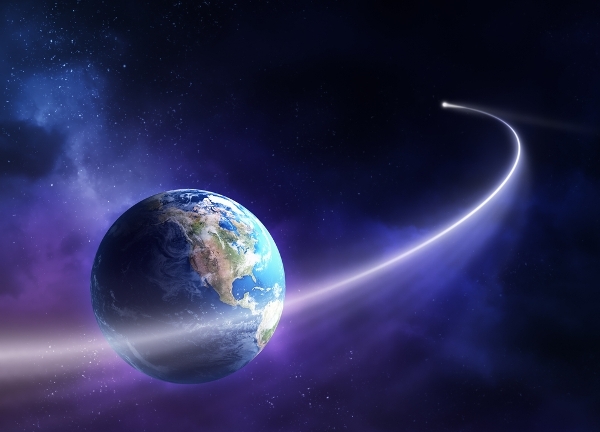 On Feb. 15, a hunk of space rock 50 feet across and weighing some 7,000 tons screamed into our atmosphere at 40,000 miles per hour over Chelyabinsk, Russia, about 9:20 a.m. local Russian time. Starting (tonight!) 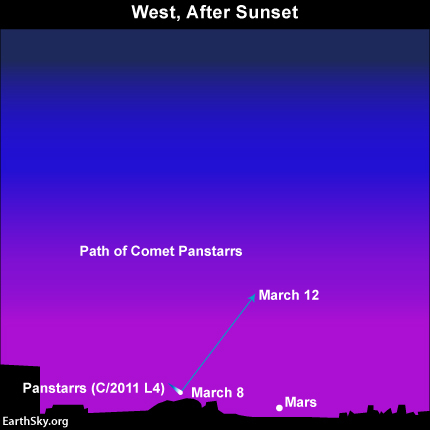 March 8th through March 24th with the brightest observation nights on the 12th and 13th we have the Pan-STARR Comet! Touted to be visible to the naked eye at its brightest point. I would still bring a pair of binoculars to this Rodeo. Too many times have I been dragged out in the middle of the night to see something I could never see. So as a kinda sick thing, I have over the years dragged my kids out in the middle of the night to see a celestial event. 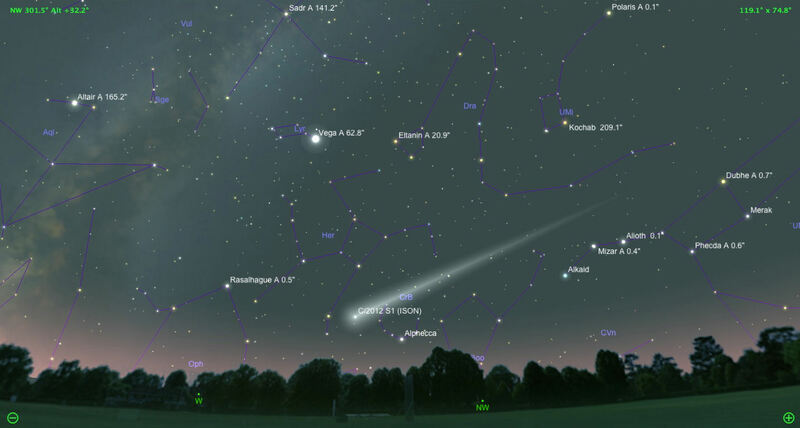 In November we have ISON which is anticipated to be visible to the naked eye during the day!!! Here’s what Earthsky says about this comet. Comet ISON will come within 800,000 miles (1.2 million km) of our sun’s surface on November 28. That’s over 100 times closer to the sun than Earth. This close pass to the sun might cause Comet ISON to break to pieces. If it doesn’t break up, Comet ISON should become very bright. It might bright enough to see in daylight, near the sun, briefly. If it survives, it should go on to have a dazzling showing in December 2013. Read the following link for full information on this comet! 2013 Year if the Comet! This entry was posted in Celestial Event, Environment and tagged Nature, Space. Bookmark the permalink.